Gocompare.com, the price-comparison site famous for its opera-singing brand mascot, has called a review of its £28 million advertising account. The company has contacted a number of agencies ahead of a planned pitch process, which is due to be held next month. It is understood that three agencies will be shortlisted to pitch, as well as Gocompare’s in-house marketing team, which currently creates the brand’s TV ads. Gocompare’s opera-singer campaign has been running since August 2009, when the creative concept was devised by the husband-and-wife creative team Chris Wilkins and Sian Vickers, who were also responsible for the notorious Sheilas’ Wheels ad campaign. 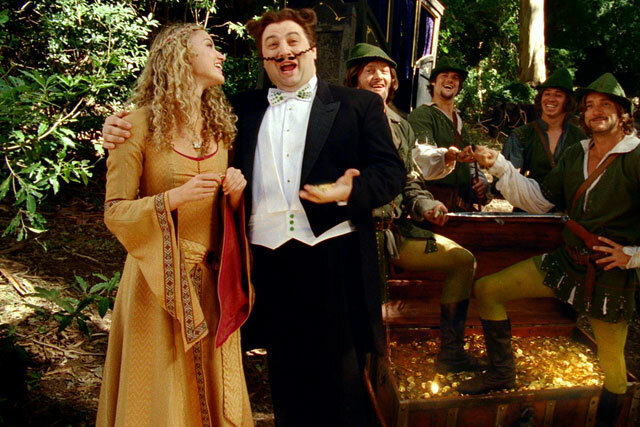 Recent Gocompare TV ads have seen the opera-singing character Gio Compario appear in various historical settings such as the Stone Age and Regency periods. He has also appeared in an Egyptian pyramid and on the moon. Last June, the opera singer Wynne Evans, who plays Gio Compario, signed up with Gocompare for another year. The Gocompare ad pitch follows the conclusion of the brand’s recent media planning and buying review. Carat was awarded the business last month after a pitch against Starcom MediaVest Group, UM London and the incumbent, MEC. In March last year, a study by Nielsen revealed that Gocompare spent £2 on advertising for every unique UK visitor to its site in 2010.